I did a review of the Mt. 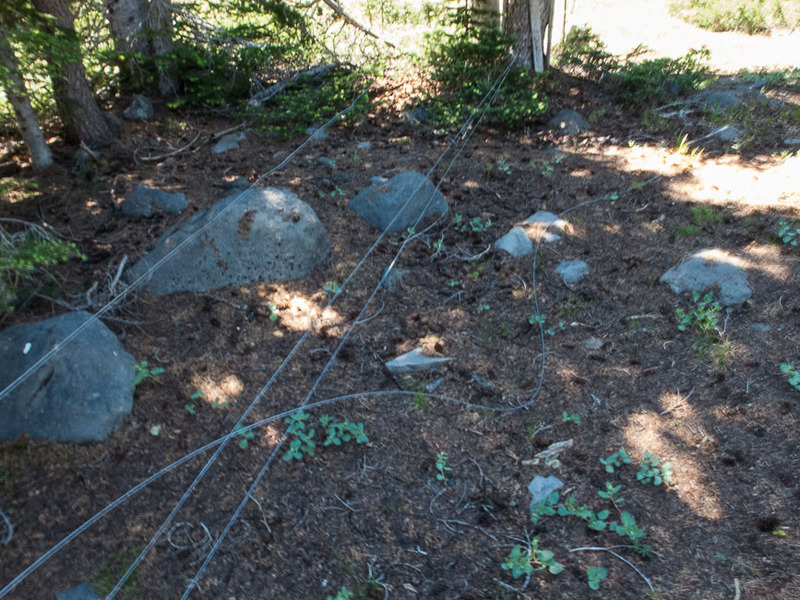 Adams Grazing Allotment fence on July 29, 2014. My findings are below. I understand that you are out of the office till Monday, August 4, but this situation needs attention very quickly. 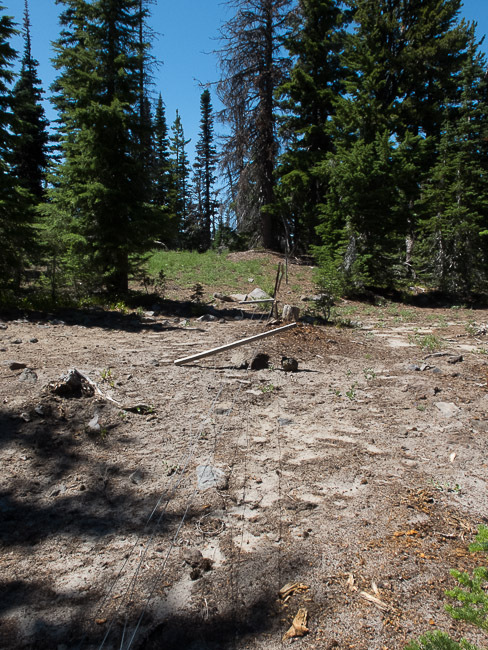 I have created a map of all the problem areas for documentation as well as taken numerous photos. A representative sample of my photos are attached. 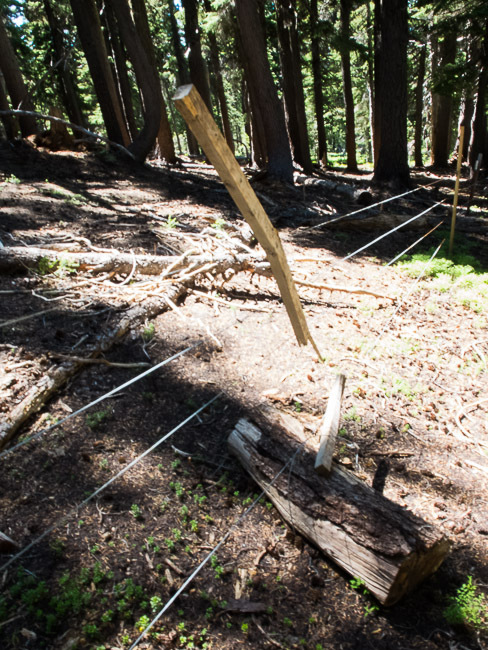 · In addition to the major spots where a cow can get through there are numerous other spots with loose wires and broken wood stays. 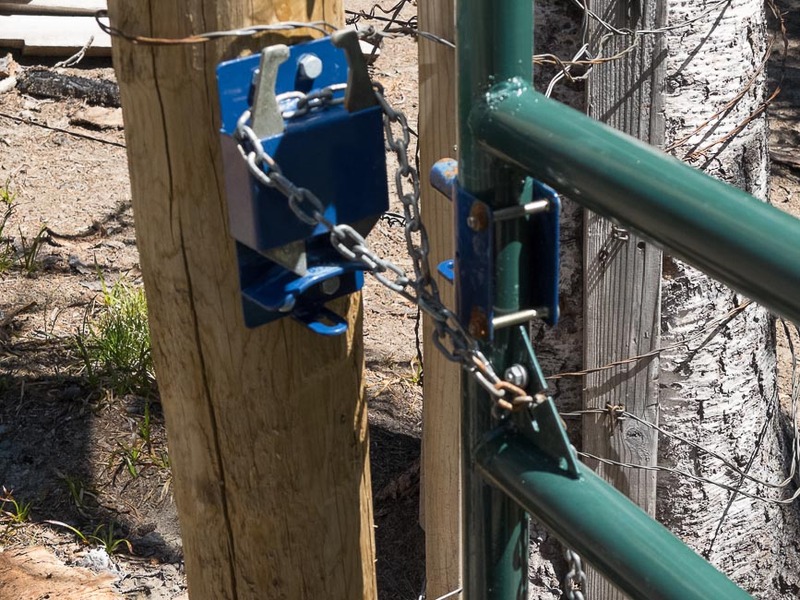 · None of the openings in the fence are due to recent blow-down. 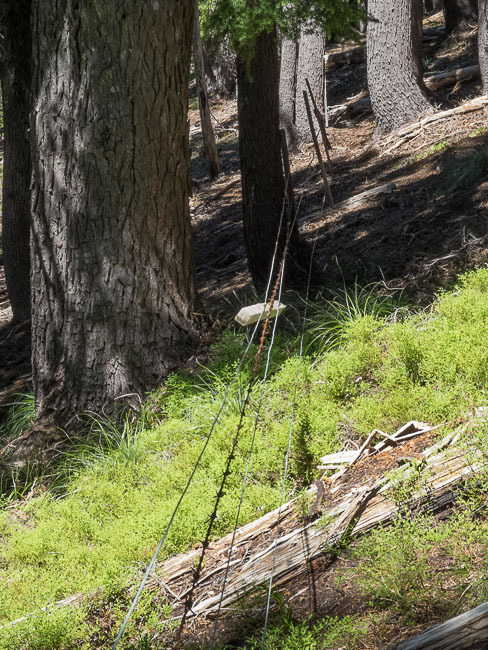 · Fortunately cows have not moved into this elevation zone yet. 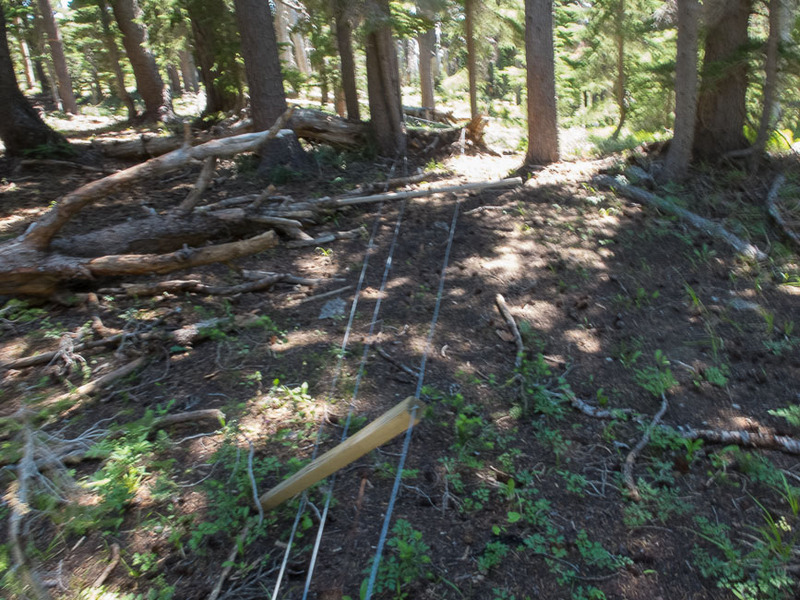 As lower elevation grass dries out cows will be in the area of the fence, likely within several weeks if not sooner. 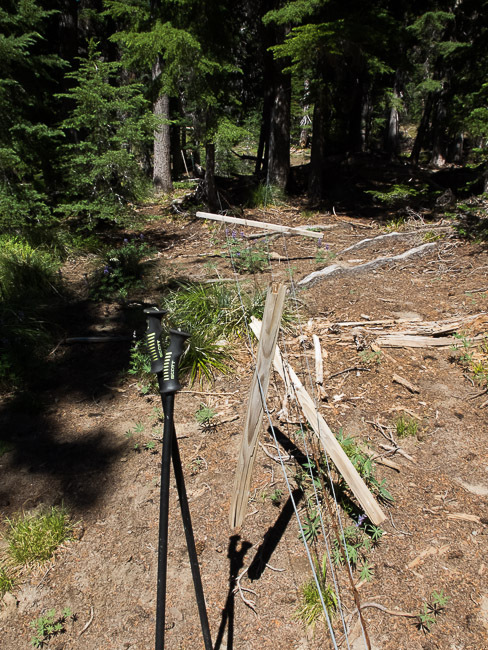 In conclusion, the fence is in the worst maintained condition that I have ever seen it in all the years of my review. 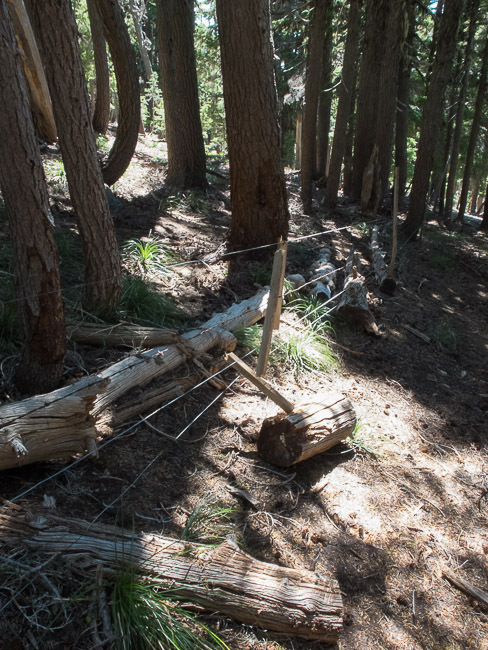 The fence in ineffective—there is no way the fence would keep cows from trespassing into closed areas. 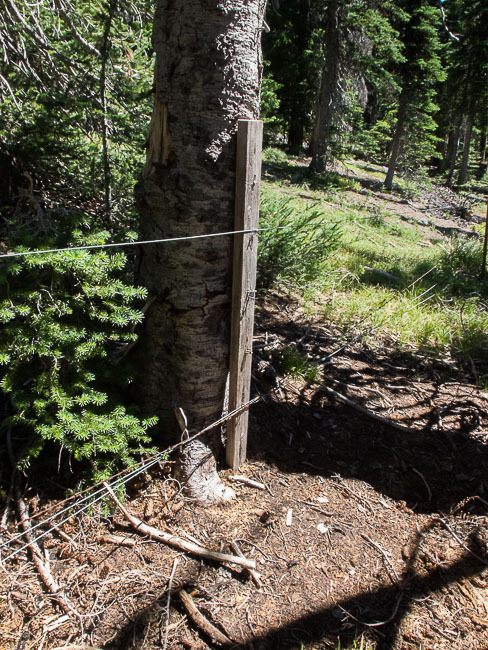 The Friends of Mount Adams strongly recommends the Forest Service tell the permittee to get the fence into a useable condition as soon as possible. 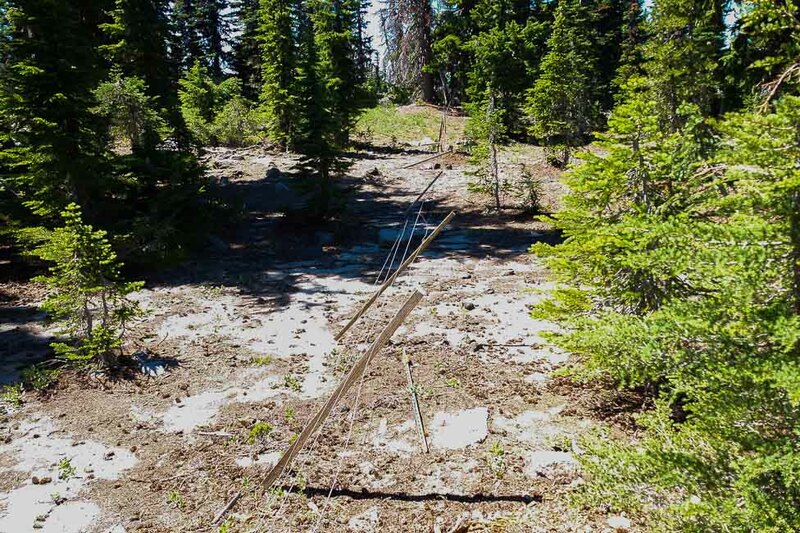 It appears to us that the permittee is out of compliance with the permit, the Forest Service Decision Notice and the Annual Operation Instructions. We will be monitoring the on the ground situation. 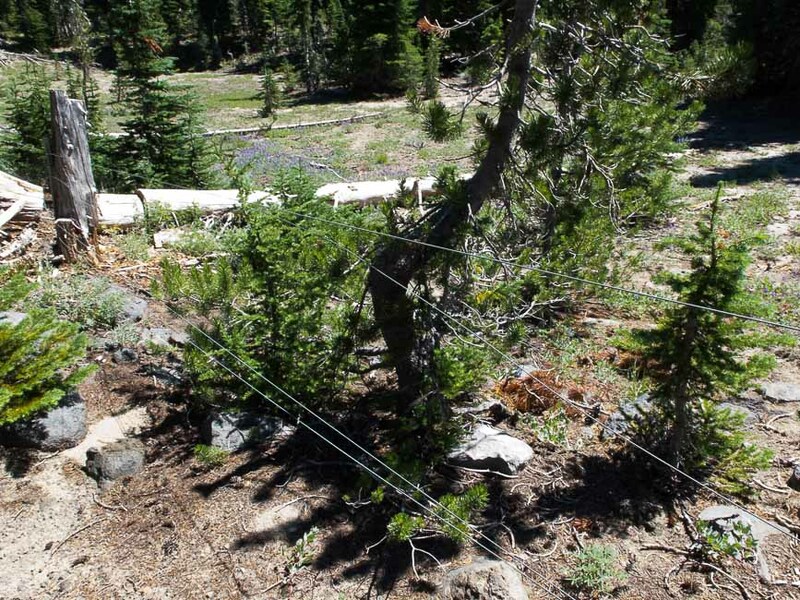 We have high expectations that the Forest Service will take corrective actions. This entry was posted in issue. Bookmark the permalink.